His full name is Abdulmohsen Bin Muhammad Bin Abdur-Rahman Al-Qasim. 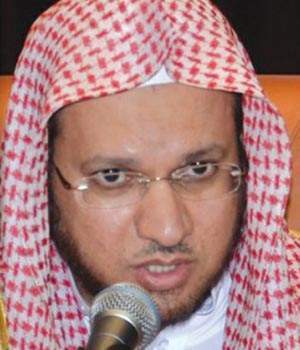 He was born in 1967 in Mecca and currently occupies the position of Imam and Khatib in the Prophet’s Mosque in parallel with the position of Judge in the Sharia`h Court in the Medina. Sheikh Al-Qasim grew up among a religious family and started his religious learning at a very young age under the supervision number of prominent scholars such as the late Sheikh Abdullah Bin Hamid, Sheikh Saleh Bin Ali Nasser, Sheikh Abdul-Aziz Bin Baz and others. Furthermore, Sheikh Al-Qasim received a B.A from the religious University of Al Imam Muhammad Bin S`ud, then a Master’s degree in comparative Fiqh from the Higher Institute of Justice from the same university in 1989. The Islamic preacher then concluded his academic course with a PhD from the same institute in Islamic Fiqh in 1992. 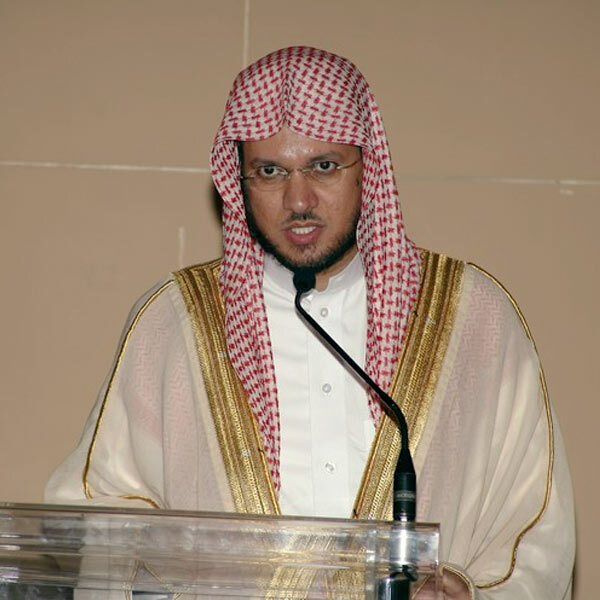 In addition to being an imam and judge, Sheikh Al-Qasim occupied other important positions such as being a member of the jury of the International Quran competition and member of the jury of King Abdul-Aziz competition of Quran recitation. Known for his eloquence, modesty, pleasant voice and his mastery of Quran recitation; a number of audio and video recordings are available containing sheikh Al-Qasim Quranic recitations and Khutbah that have taken place at the Prophet’s Mosque.